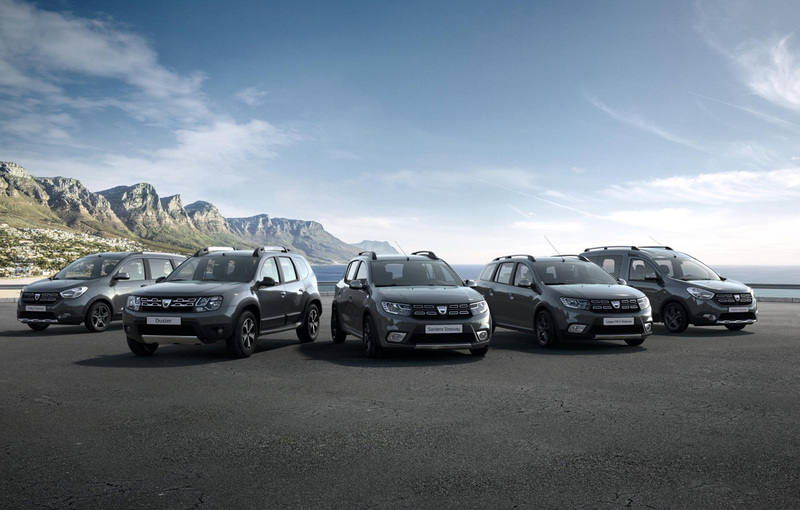 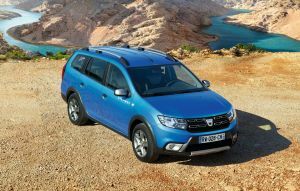 Dacia is preparing for the Geneva Motor Show 2017 with some novelties: a Stepway version for the Logan MCV model and a new limited series for all the models called Summit. 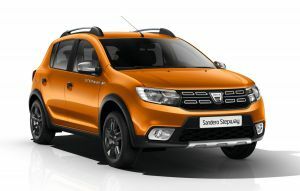 The Stepway version of the Sandero model is a real success, and Dacia wants to use this success on other models. 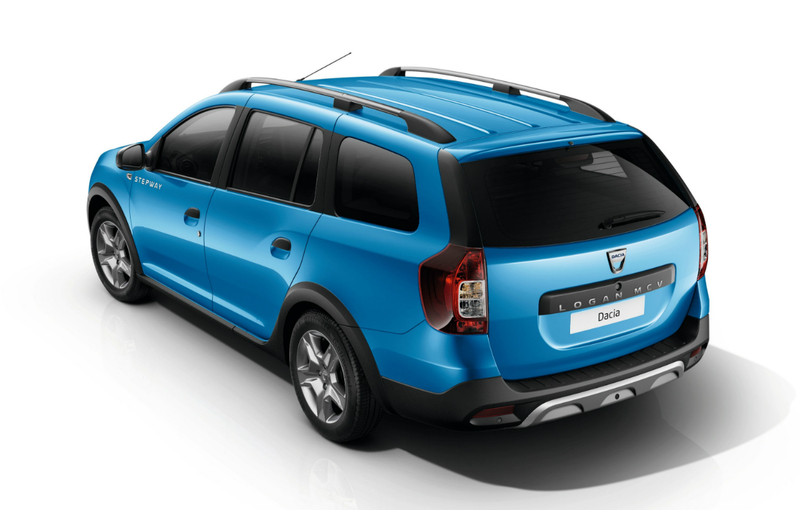 After Lodgy and Dokker, the newest model that will receive a Stepay version is the Logan MCV. The new Logan MCV Stepway will be a viable option to an SUV and will use a couple of elements found on the off-road models. 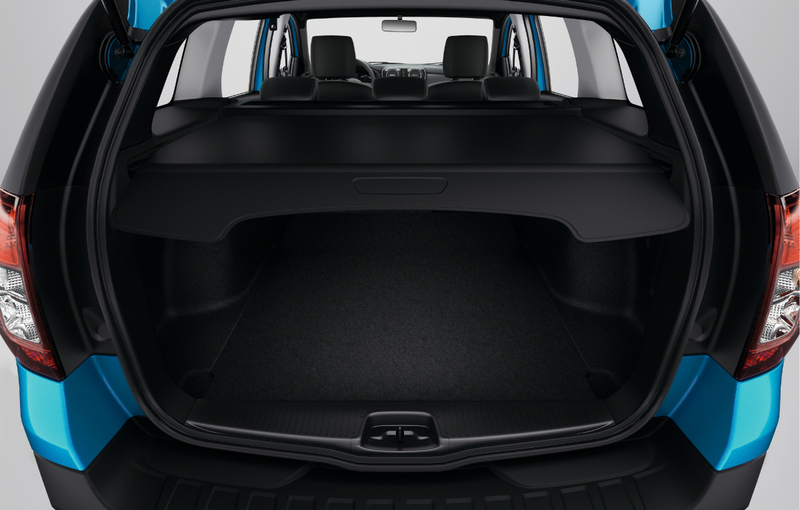 Thus, the Logan MCV Stepway will have an increased ground clearance with 5 centimeters and will have better performances on difficult terrain. 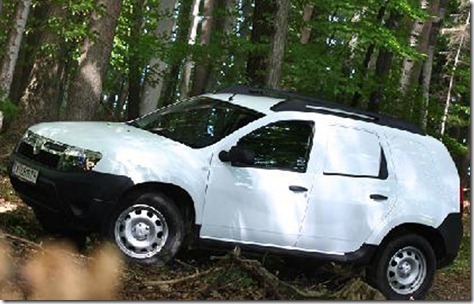 It remains to be seen if the dynamic behavior at high speeds will be affected, Logan MCV being already a model with a big interior volume. 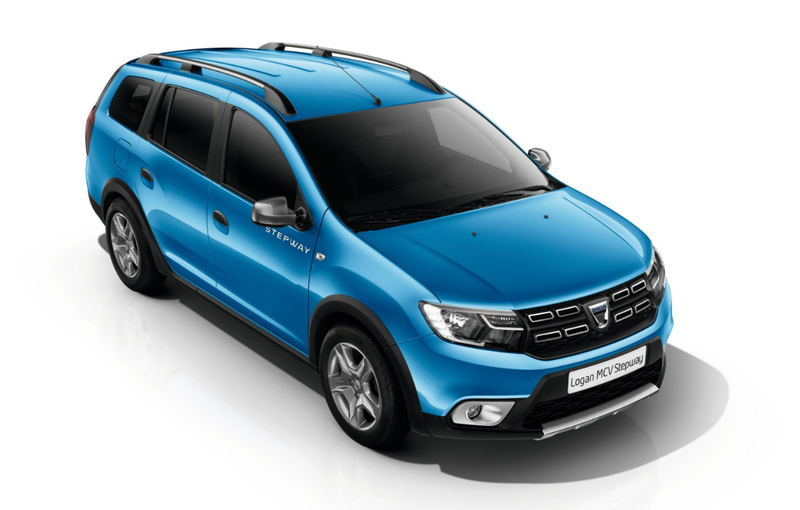 The other element found on the new Logan MCV Stepway will be aesthetic and are common to the Stepway family: redesigned front grille, chrome inserts on the front and back bumpers. 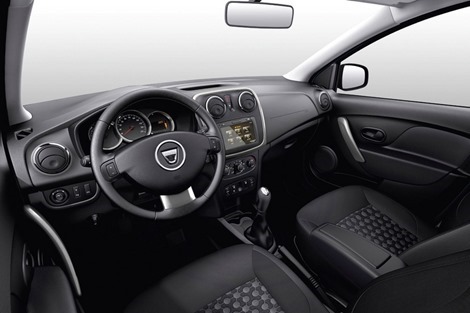 On the interior, we will find the new four-spoke steering wheel and a new upholstery with satin decorative inserts. The boot is the biggest offered by any model in this segment according to Dacia officials and will have a volume of 573 litres. 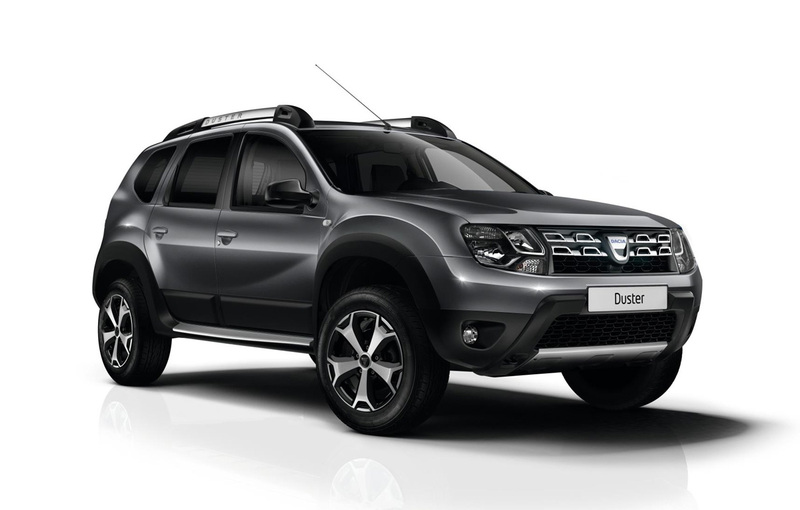 Besides the Logan MCV, Dacia will present at the Geneva Motor Show in March a new special edition of the Duster and the Stepway range. 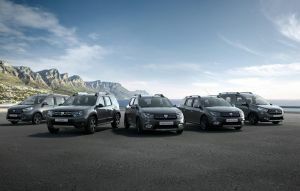 The special edition will be called Summit in the UK but may have different names in other countries. the Dacia Summit special edition will be available in two body colours: Grey Island on all models and Orange Ocher available only for the Sandero Stepway models. The Dacia Summit special edition will also have a new set of alloy wheels and a new upholstery with copper colour inserts. 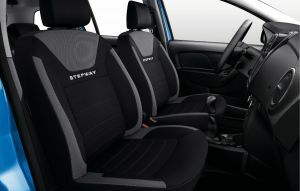 Some interior elements like the air vents, the central console or the carpets will also have copper colour inserts. 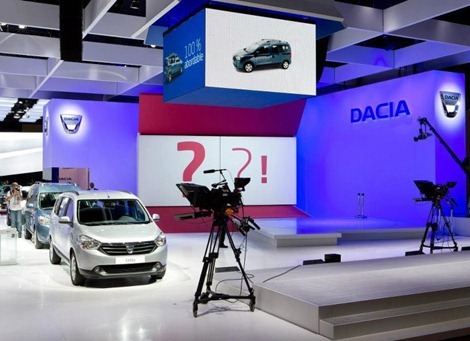 We don’t have any information about the price of the new Dacia Summit special edition models or the release date, but we can expect that the new models will be available for ordering in the second semester of this year.